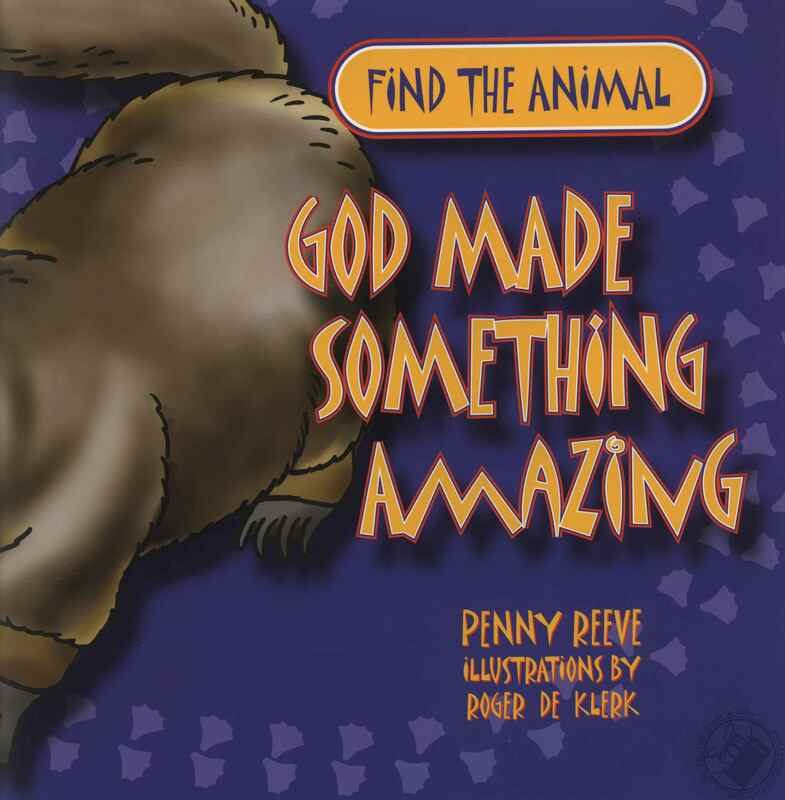 Join the animal detectives and find out what it is that is hiding in the Jungle. 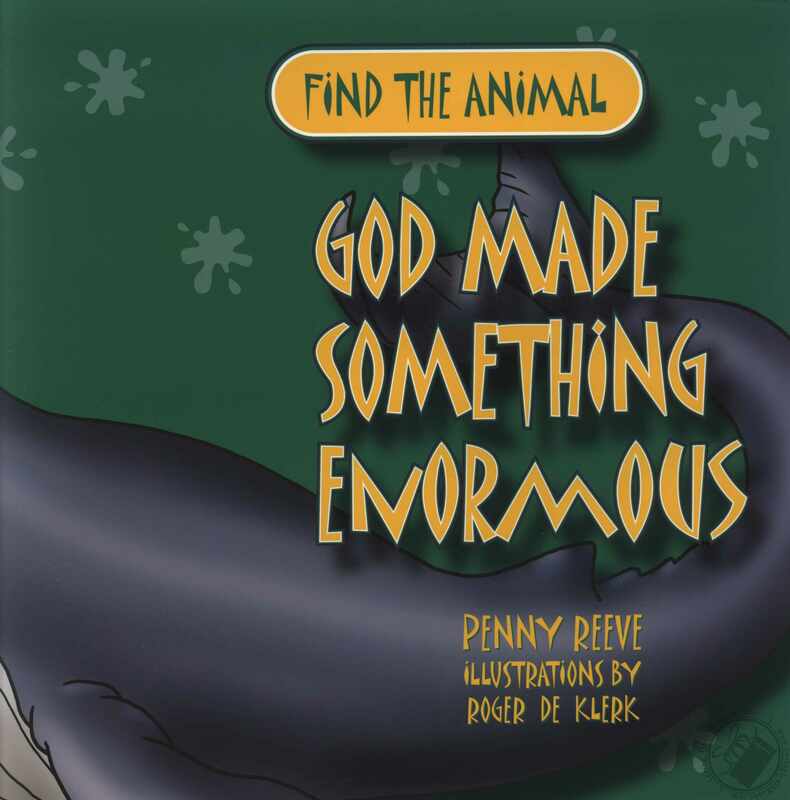 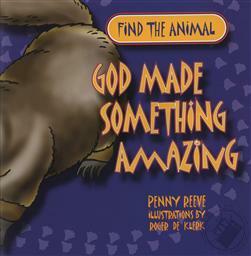 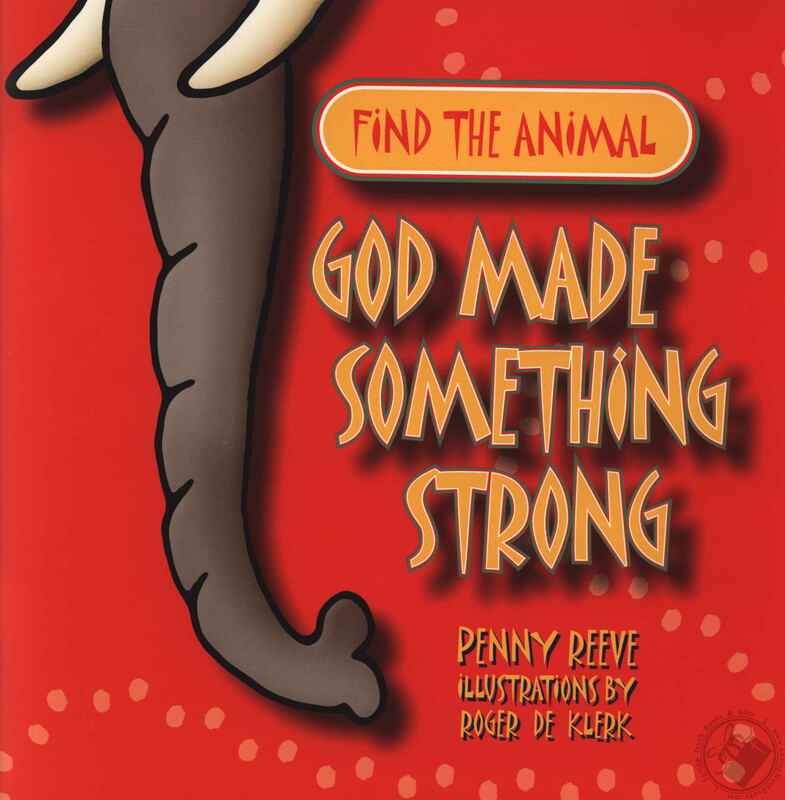 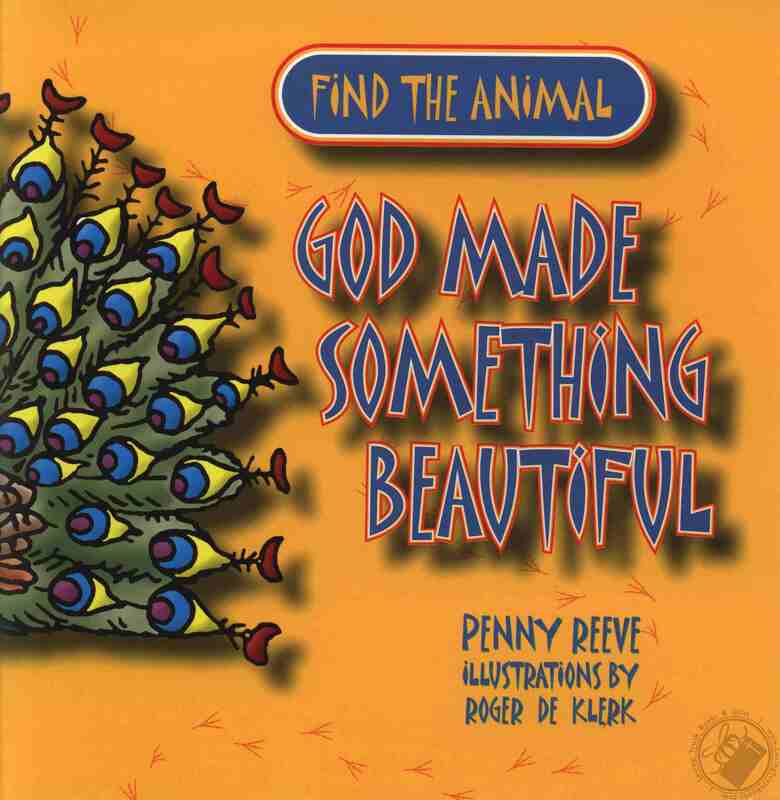 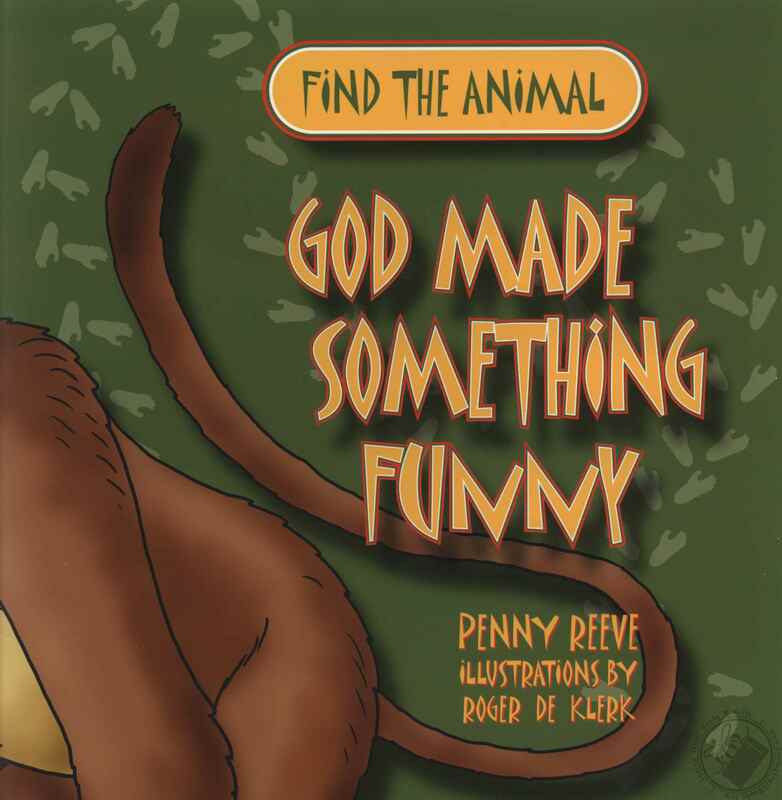 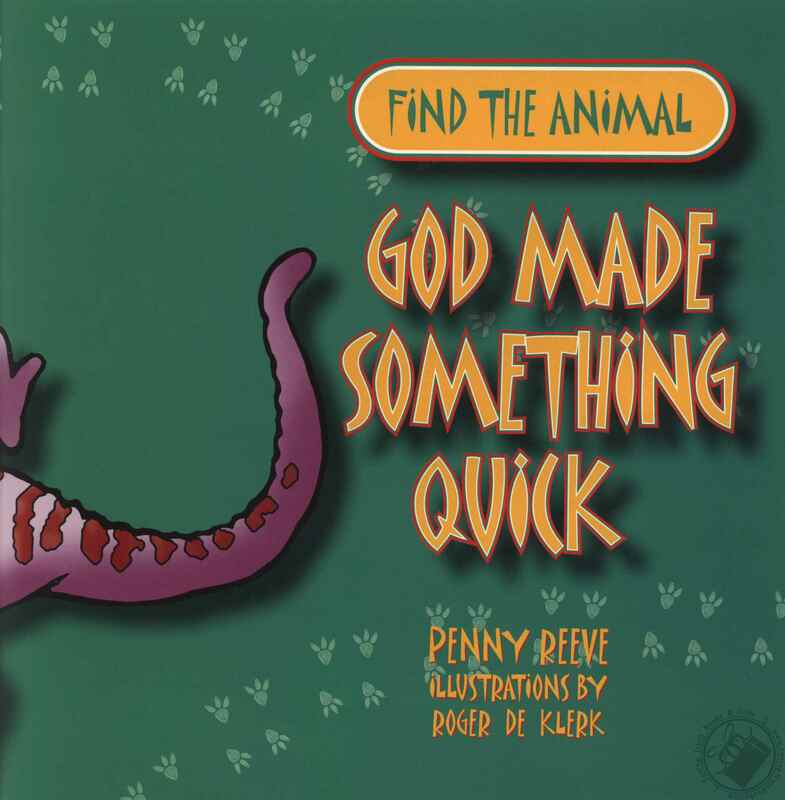 Solve the mystery and discover about God who has made all sorts of wonderful things. 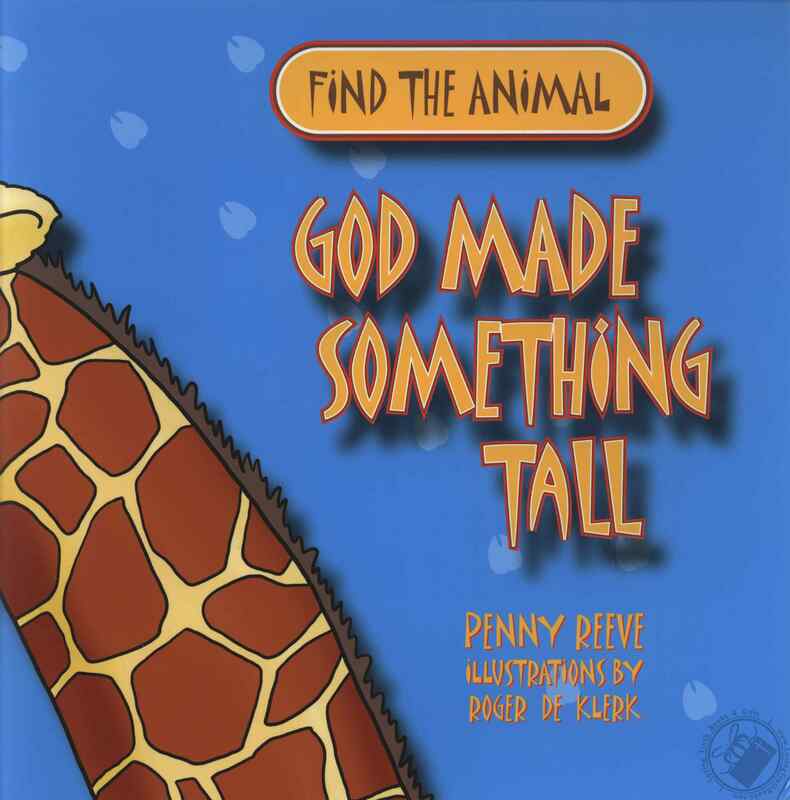 Excellent for beginning readers, helping to teach early learning skills. 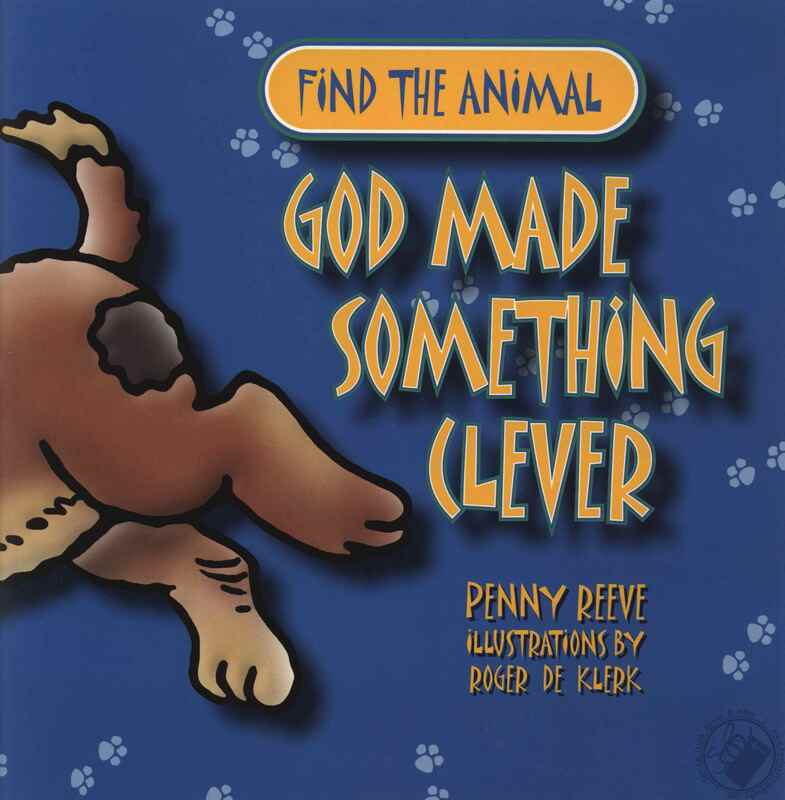 Save money and start building your child's library with this creative set which oncludes all 8 titles in the Find the Animal Series.